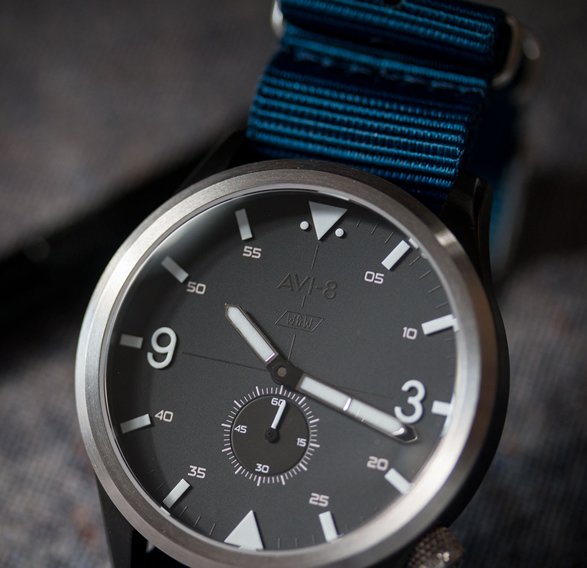 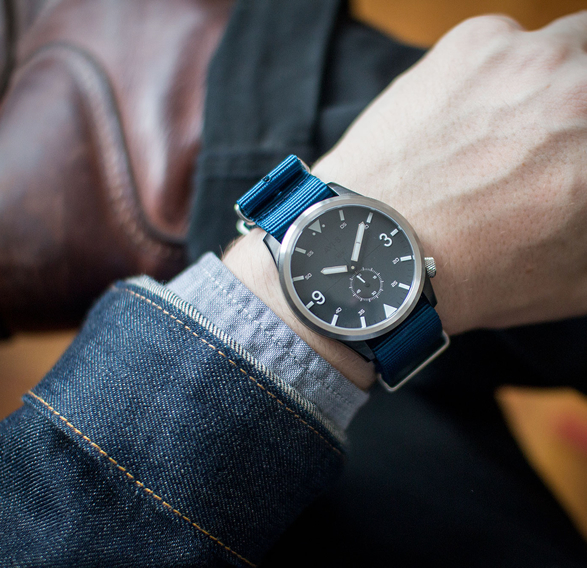 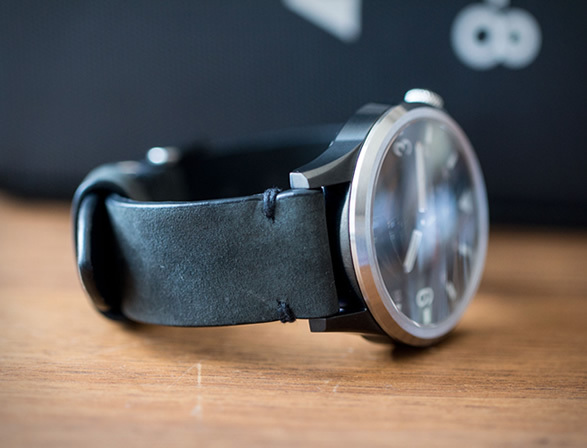 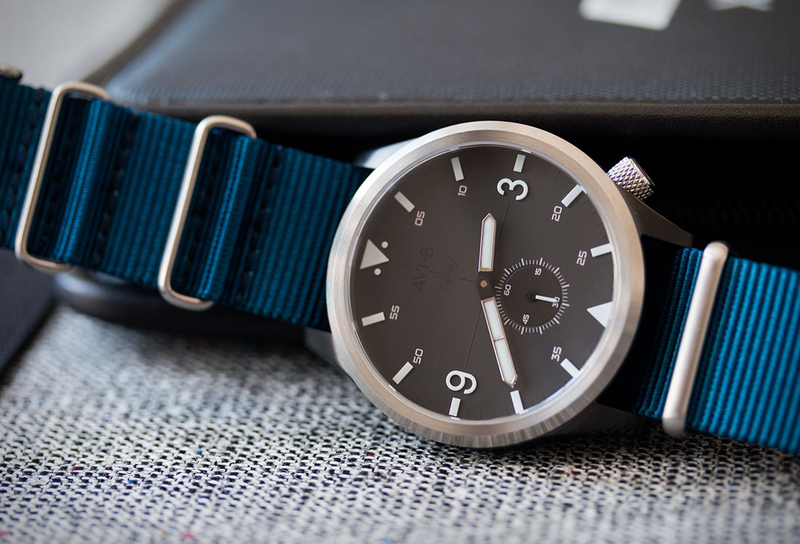 Worn&Wound, the internet’s leading source for reviews, news, and commentary on affordable and well designed watches, have teamed up again with watch manufacturer AVI-8 for this limited edition watch. 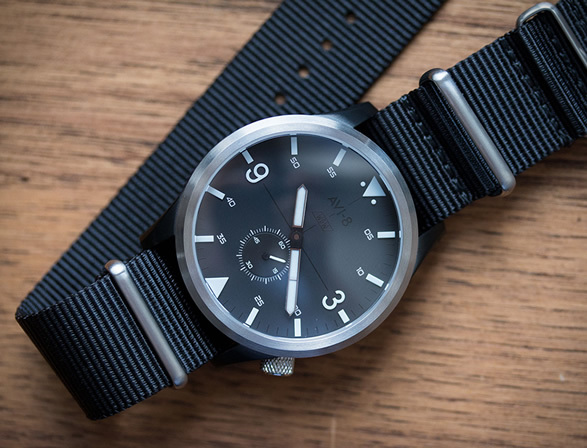 The modern and sleek timepiece is inspired by military watches from the twentieth century, drawing from classic pilot and field watches, and goes in a more modern direction with a sparse dial and brilliant blue-tinged lume. 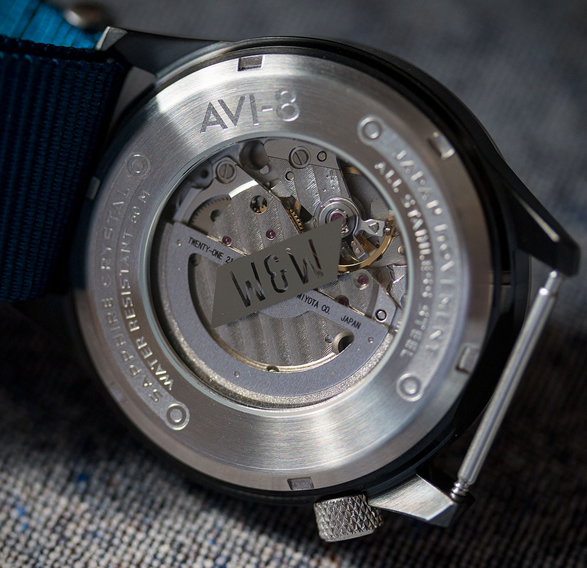 It is powered by a Miyota 8245 automatic movement and features a domed sapphire crystal. 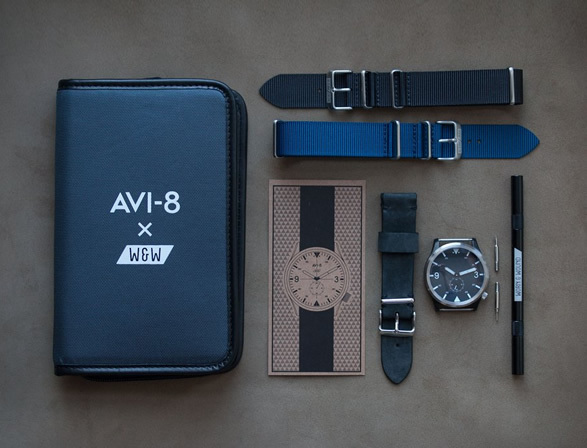 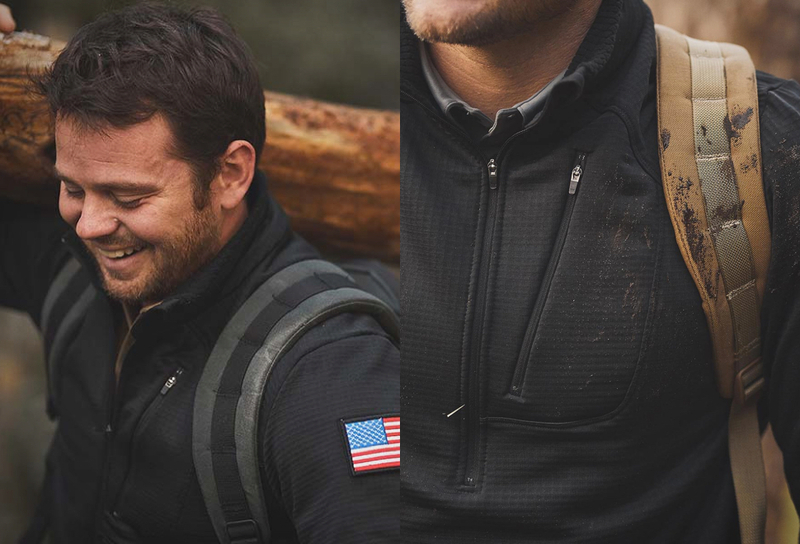 The watch comes with an array of straps and accessories including one of Worn&Wound´s American-made Model 2 Premium watch straps.